Main Products | TOMITA ELECTRIC CO., LTD. 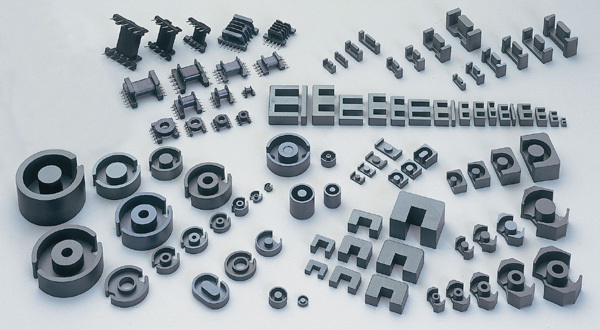 Compared to a metal-based magnetic material,ferrite cores can be used in a high-frequency range.These ferrites are very useful in the miniaturizing of electronic equipment and energy conservation. These are soft ferrite applied products which are built into various electronic circuits such as transformers and coils. Televisions, VCRs, Personal Computers, Inverter Lighting, Industrial Control Equipments, etc. 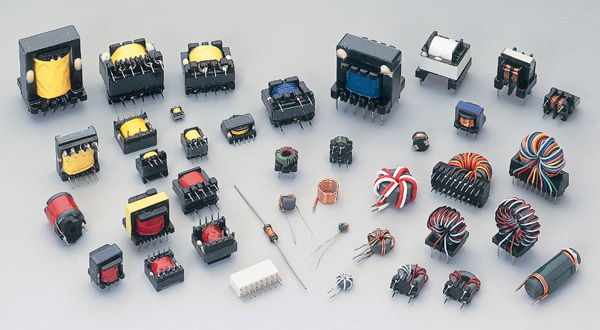 THE DESIGN / DEVELOPMENT, MANUFACTURE AND SALES OF FERRITE CORES AND COIL-TRANSFORMERS.